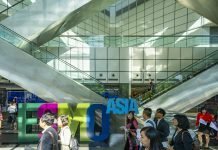 ESMO Asia 2018, held at the Suntec Singapore Convention & Exhibition Center, November 23 - 25, 2018. Results from survey, presented at the ESMO Asia 2018 Congress held in Singapore, November 23 – 25, 2018, included 133 patients with solid tumors across all stages treated with strong opioids. These patients were asked to rate their pain experience during the week before the delivery of the survey questionnaire by using a visual analogue scale (VAS) from 0-10 and to self-assess the impact of pain on daily activities by completing the Brief Pain Inventory-short form (BPI-sf). Researchers also investigated types of strong opioids used and patient-related barriers to effective cancer pain management. These results were assessed by social determinants including ethnic group, religion and education level. Overall, a good pain control was reported in 62% of survey participants (pain score < 4) treated with strong opioids usage. “Although levels of pain were improved by more than half in up to 83.5% of patients taking strong opioids, the outcomes confirms effectiveness of these medications while some patient-related barriers still exist,” noted study author Voon Pei Jye, MD, a Medical Oncologist at Umum Sarawak (General Hospital). “Fears that strong opioids could damage the immune system and develop addiction were observed as the most common misconceptions, in around 40% of patients. These were followed by the belief that pain could mask the monitoring of cancer progression (23.3%), perceived difficulties in managing side effects of opioids (18.05%), complaints that pain could distract doctors from treating cancer (16.5%), and a fatalistic attitude (5.3%),” he added. Greater barriers for pain control were found in patients with higher education levels, which may reflect pervasive misconception of opioids use in social media. Fear of harmful effects from taking opioids was observed to be more common in the Malay community, followed by Chinese and Dayak groups. “These differences may reflect some inequities in access to optimal cancer care in the state, however multiple socio-economic factors may also play a critical role in the use of opioids, thus further investigations are needed,” Voon commented. 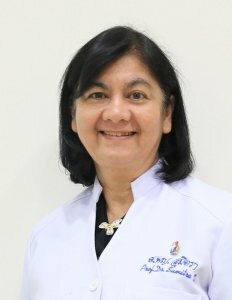 According to Sumitra Thongprasert, MD, a professor at the Faculty of Medicine, Chiang Mai University in Chiang Mai, Thailand and co-chair of the ESMO Asia 2018 Public Policy track, adequate pain relief is core to supportive care, but it is still hindered by the lack of availability or accessibility to opioids in some countries. “Beliefs and other cultural issues may only partially explain a sub-optimal use of opioids analgesics, and several factors remain to be assessed including how information on benefits of these drugs is delivered by health care providers”, she commented. “More importantly, access to prescription of opioids and government restrictions regarding the total amount that a patient could receive each time can significantly influence access and usage patterns among cancer patients,” Thongprasert added. This survey showed that opioid availability was reported to be low in all 20 surveyed countries in Asia, except for South Korea and Japan, and evidence of over-regulation of opioid prescribing was found in the Asia-Pacific region that may restrict or impair access to pain relief treatments. Outcomes from this initiative also highlighted a concrete need to improve palliative care knowledge among clinicians in Asian countries. “At present, although the availability of critical medications such as opioids, targeted medicines and immunotherapies may be potentially improved in Asia, accessibility issues will be hard to overcome in the next future due to the high costs of cancer treatments”, continued Thongprasert. “Some countries across Asia/Asia-Pacific are simply not able to provide expensive medicines to local communities. Also, in countries where patients have to pay on their own for cancer treatments, high costs of medicines can be the primary reason of poor quality in cancer care.” she concluded. 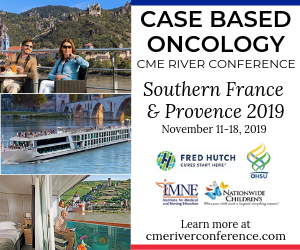 “According to the results reported and published in 2013, there is agreement between the World Health Organization (WHO), the International Narcotics Control Board, and ESMO, and the 20 international and national palliative care and oncology societies collaborating on the project, about the fact that opioid analgesic therapy is the cornerstone of cancer pain management, and that there is no economic barrier to making opioids available for this indication, and that it must be made a public health priority,” Nathan I. Cherny, MD. at the Shaare Zedek Medical Centre Oncology Institute, Israel, at the time co-coordinator of the Global Opioid Policy Initiative for ESMO, observed. “Since reducing cancer medicine costs could take some time, other potential strategies need to be assessed, such as the set-up of different pricing according to economic status; pharmaceutical companies providing Patient Access program or Technology transfer to LMICs to manufacture their own medicines; availability of quality-assured generic and biosimilar medicines; and Compulsory Licensing of anti-cancer medicines. Beyond regulations, major barriers are likely to remain in these countries due to the rapid pace of development of new medicines, limitation of access to research projects and a lack of new technologies,” added Thongprasert. Photo 1.0: Josep Tabernero, MD, Ph.D is the current president of the Europen Society for Medical Oncology (ESMO). He is also the current Head of the Medical Oncology Department at the Vall d’Hebron Barcelona Hospital Campus, Director of the Vall d’Hebron Institute of Oncology (VHIO), and leads the Research Innovation of Catalonian Cancer Centers Network. Global commitment on ensuring access to anti-cancer medicines has increased over recent years and according to ESMO President Josep Tabernero, cooperation among different stakeholders can contribute to better guiding the Asia-Pacific countries towards improving access to and availability of essential medicines, vaccines, diagnostics and medical devices. 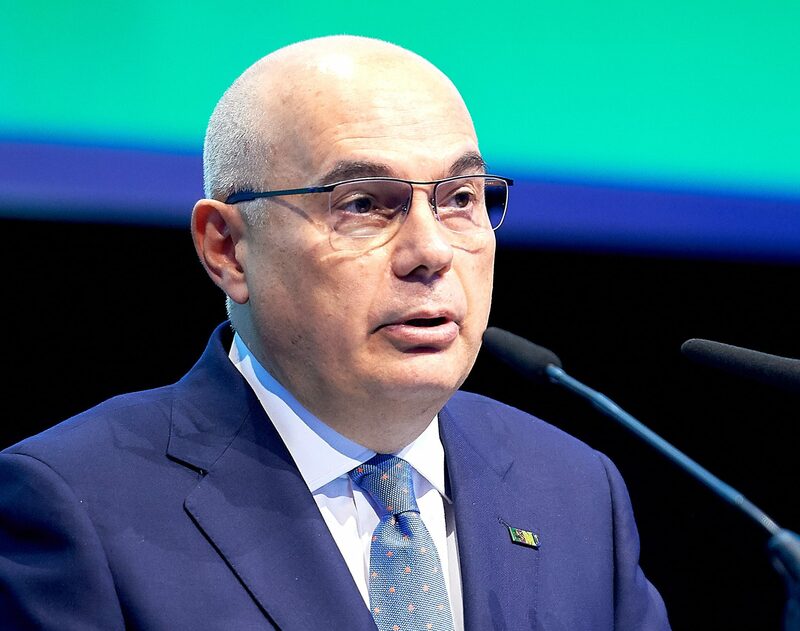 “Also, by facilitating education and updating of oncology professionals in the Asia-Pacific region, the annual ESMO Asia Congress, launched back in 2014, provides the arena for sharing knowledge as well as discussing and debating major challenges in oncology towards advancing the field and bringing about real and necessary change,” Tabernero concluded. Cherny N, Dafni U, Bogaerts J et al. ESMO-Magnitude of Clinical Benefit Scale Version 1.1 Ann Oncol 2017; 28: 2340-2366. Cherny NI, Sullivan R, Dafni U et al. 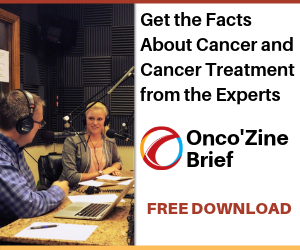 A standardised, generic, validated approach to stratify the magnitude of clinical benefit that can be anticipated from anti-cancer therapies: the European Society for Medical Oncol Magnitude of Clinical Benefit Scale (ESMO-MCBS). Ann Oncol 2015; 26: 1547-1573. 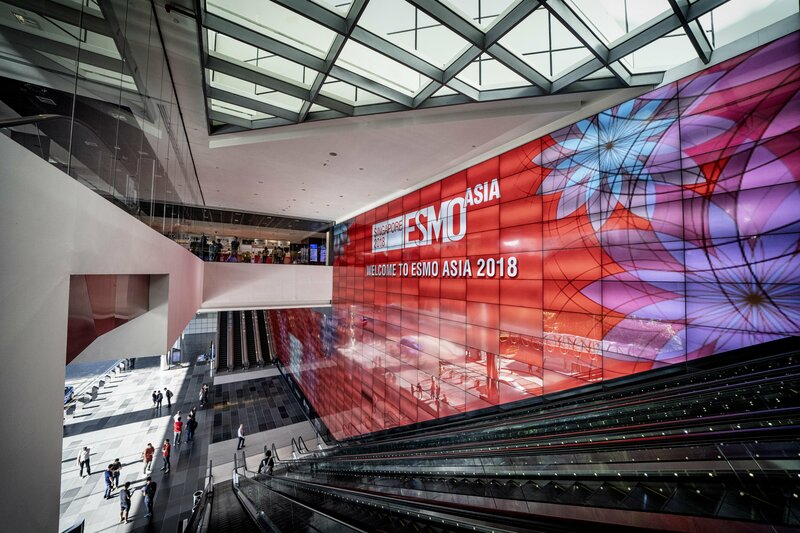 Featured Image: ESMO Asia 2018, held at the Suntec Singapore Convention & Exhibition Center, November 23 – 25, 2018. Courtesy: 2018 © European Society for Medical Oncology – ESMO. Used with permission. Photo 1.0: Josep Tabernero, MD, Ph.D is the current president of the Europen Society for Medical Oncology (ESMO). He is also the current Head of the Medical Oncology Department at the Vall d’Hebron Barcelona Hospital Campus, Director of the Vall d’Hebron Institute of Oncology (VHIO), and leads the Research Innovation of Catalonian Cancer Centers Network. Courtesy: 2018 © European Society for Medical Oncology – ESMO. Used with permission.